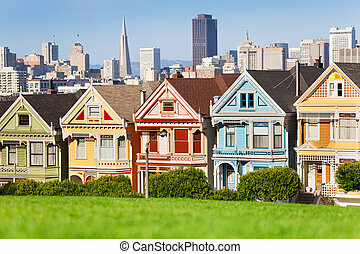 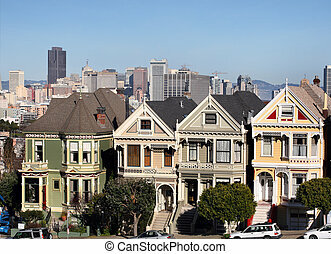 Victorian houses at Alamo Square in San Francisco, California. 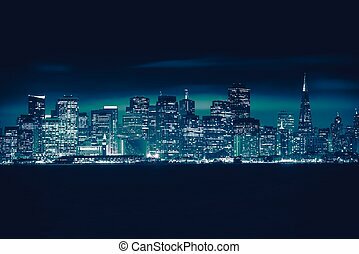 San Francisco Blue Skyline Photo Concept. 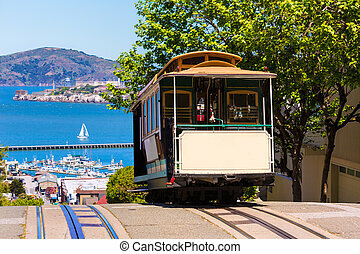 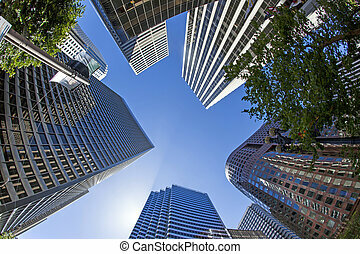 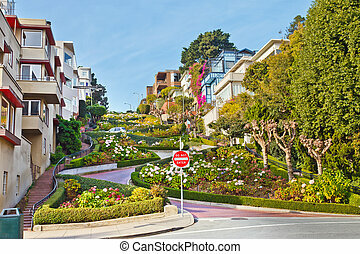 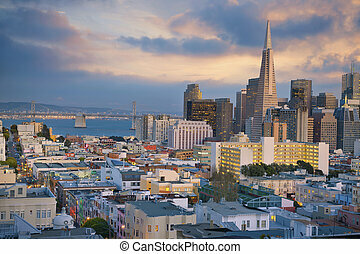 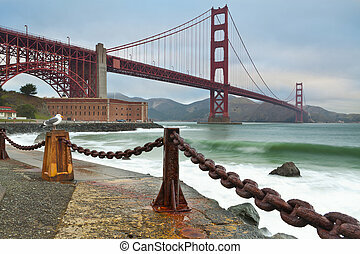 San Francisco Cityscape, California, United States. 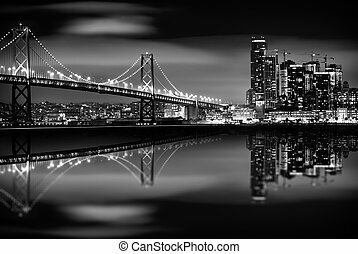 The San Francisco Bay at Night in Black and White. 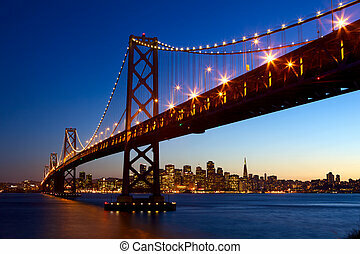 Bay Bridge and San Francisco Skyline. 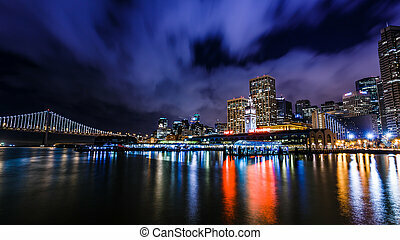 Monochrome. 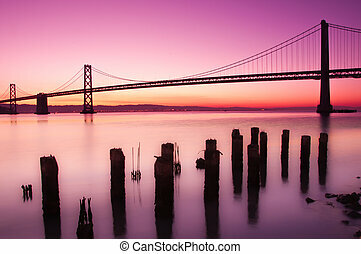 The Bay Bridge in San Francisco silhouetted against a clear sky just before sunrise. 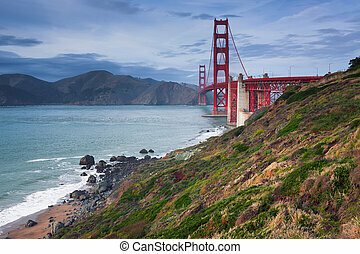 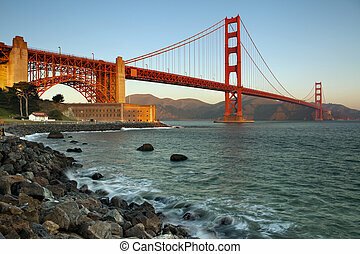 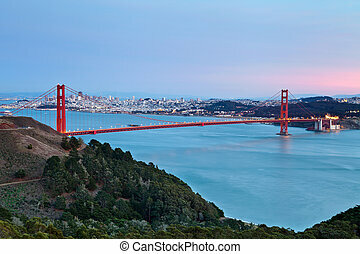 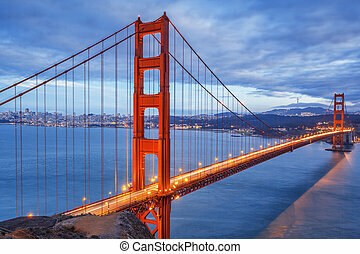 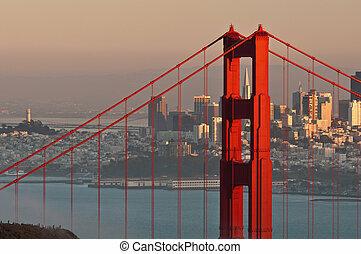 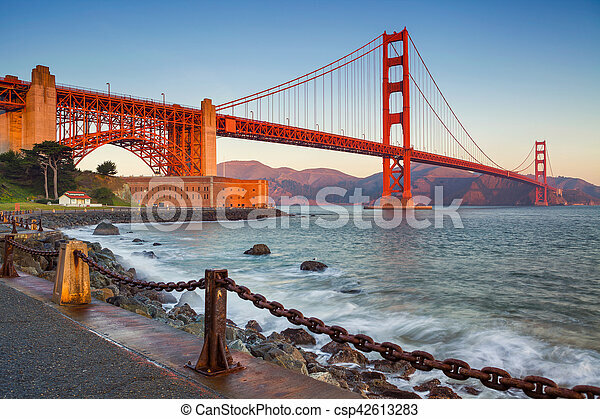 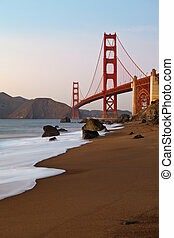 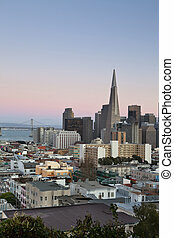 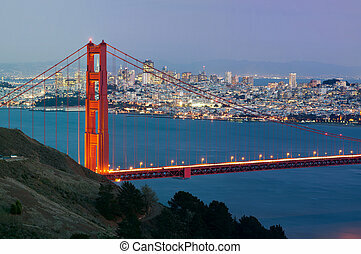 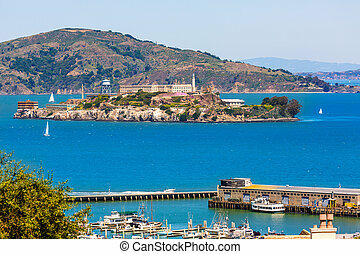 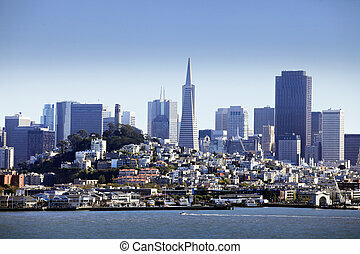 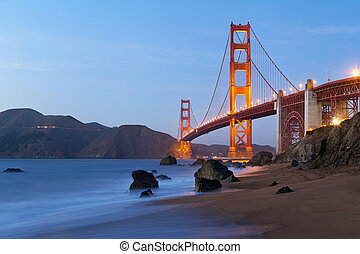 Image of San Francisco skyline at sunset. 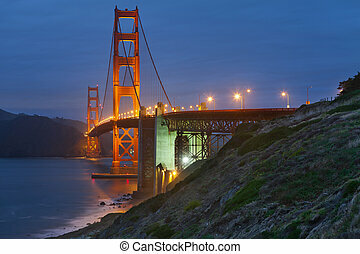 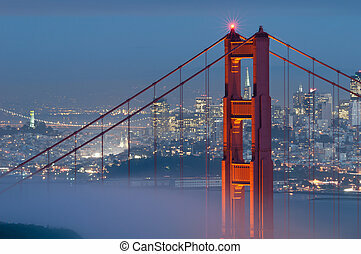 Image of San Francisco skyline after sunset. 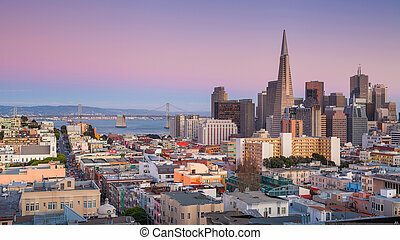 Panoramic image of San Francisco skyline at sunset. 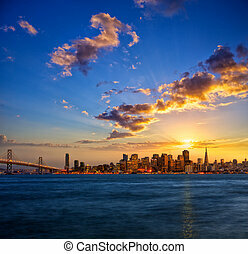 Image of San Francisco skyline with Bay Bridge at twilight. 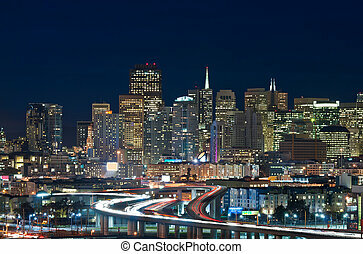 Image of San Francisco skyline and busy highway leading to the city.